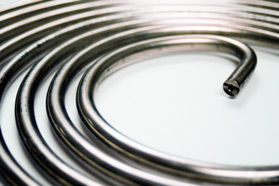 Class Ten Industries is a premier manufacturer and supplier of all types of finned tubing for heat transfer applications. 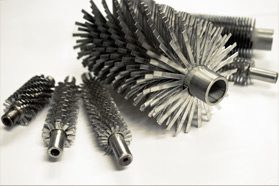 Class Ten manufactures welded finned tubes in carbon steel, stainless steel, and specialty alloys. We also offer an extensive array of value-added products and services to meet your heat exchange needs. Our dedication to quality and service assures the supply of the best products in the industry. Class Ten is not simply about making finned tubes; we are about providing heat transfer product solutions. Whether the solution requires a one of a kind product, a special packaging solution, or an inventory reduction strategy, we are dedicated to meet any needs our customers may have. © 2019 Class Ten Industries. All Rights Reserved.